 Buick Regal Wagon Archives - AutoNetTV Media, Inc. I seems that the Buick Regal Wagon may be back on-track for production in 2012. Check out the spy photos and read the possible specifications.